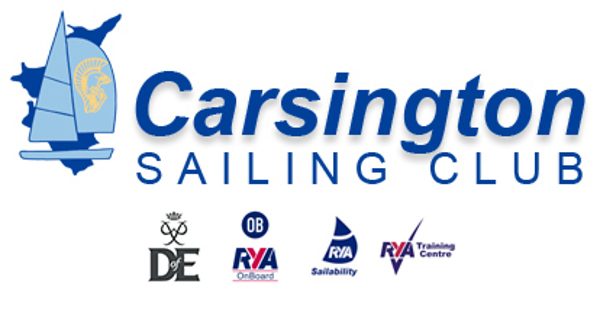 Since 2009 Scouts from around Derbyshire have had the opportunity to experience dinghy sailing activities and to gain RYA sailing qualifications at Carsington Sailing Club. From 2019 the challenge has been presented to increase the numbers that can participate in these sessions. To achieve this we have exciting plans to run a mixture of taster and course sessions on both Wednesday and Thursday nights from May to September. The sessions are run by a volunteer team and further support, either regular or occasional from the Club members is invaluable. Anyone willing to join the Sailing Team will be very welcome. If you are interested or would like to discuss what we do further then please contact us. To find out more please see our page on the club website. Joe Scurrah, Mike Stoker, John Meggitt & Vince Cooper.